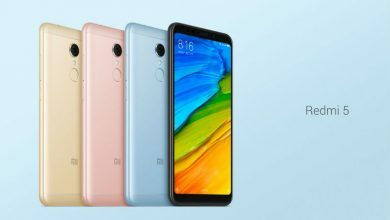 Xiaomi Mi A1 in-Depth Review: Is it worth buying? 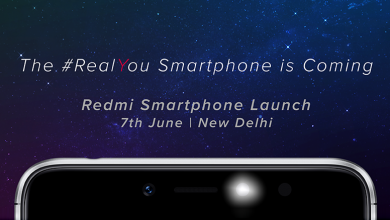 Xiaomi Mi Max 2 To Release on July 18 in India – Official Poster Hints! 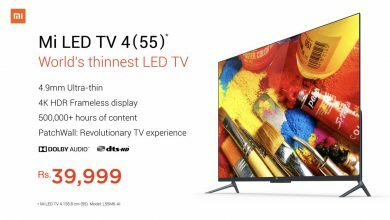 Cheaper Than China – Xiaomi Redmi 4 (India) Streak of Selling 1 million units in 30 Days! 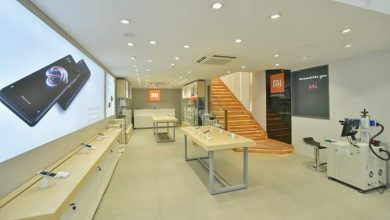 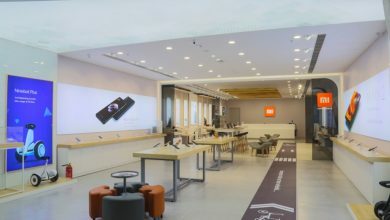 The First Xiaomi Mi Store Opens in India: +10,000 Customers Line Up!